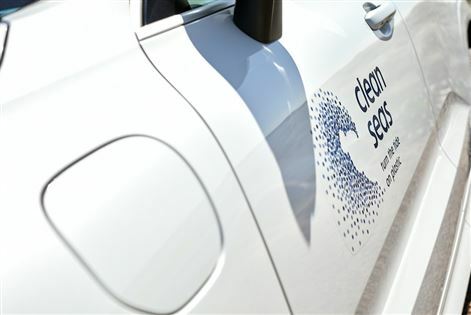 Volvo Cars says it will ensure that at least 25% of the plastic used new vehicles will be recycled material from 2025. 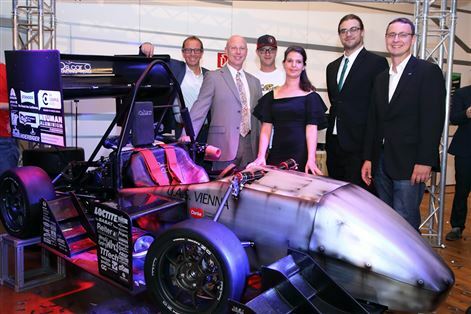 The automaker also urged auto industry suppliers to work more closely with car makers, to develop sustainable parts. 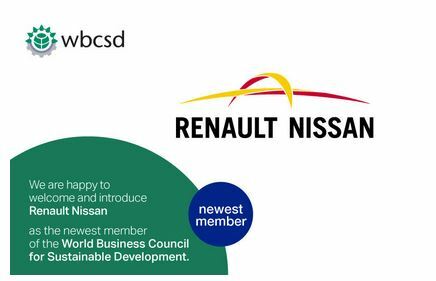 The Renault-Nissan Alliance has become the newest member of the World Business Council for Sustainable Development, joining forces with over 200 international companies promoting global sustainability.